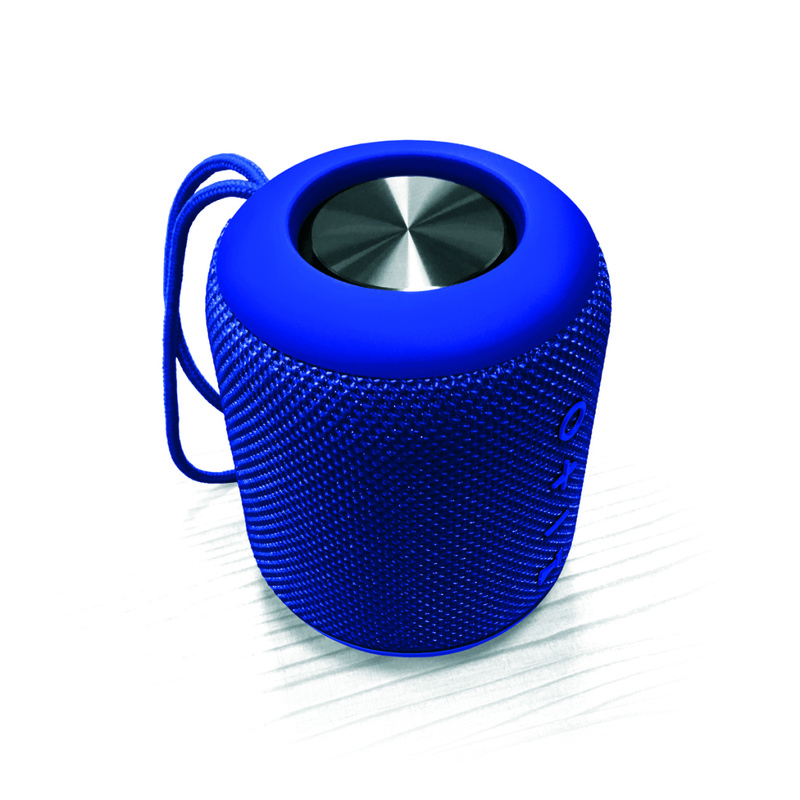 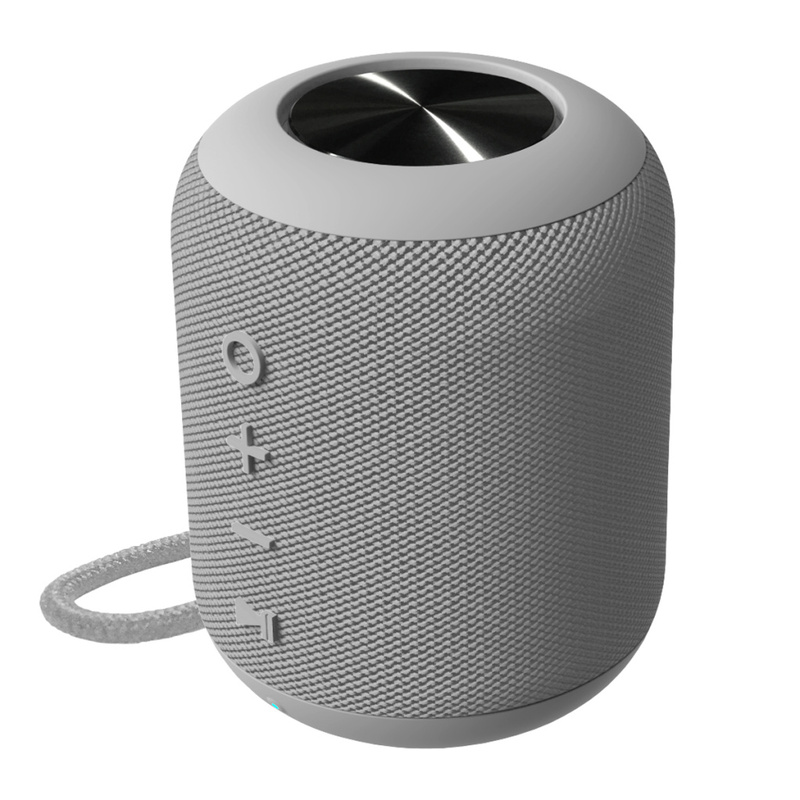 Four new wireless speakers from the OUTDOOR series were added to the Platinet offer. The new products are characterized by IPX5 class waterproofness, convenient mountings and support for MicroSD memory cards. 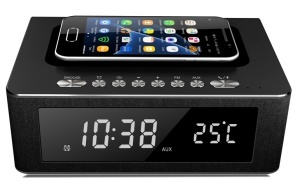 The models presented represent four different price shelves. 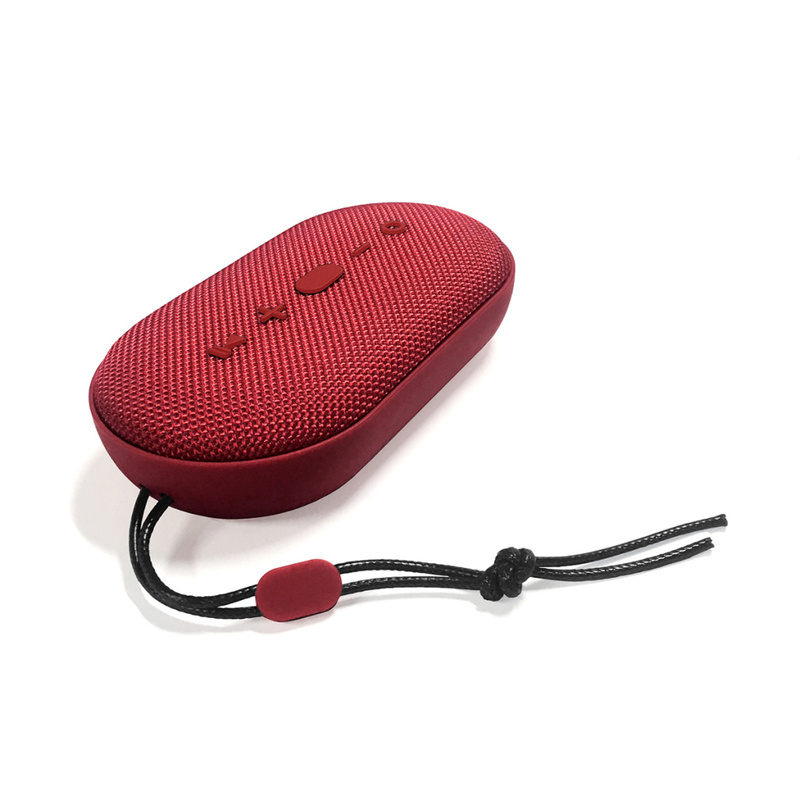 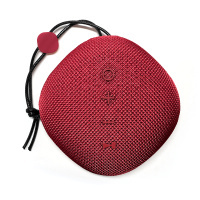 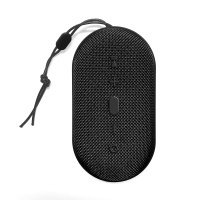 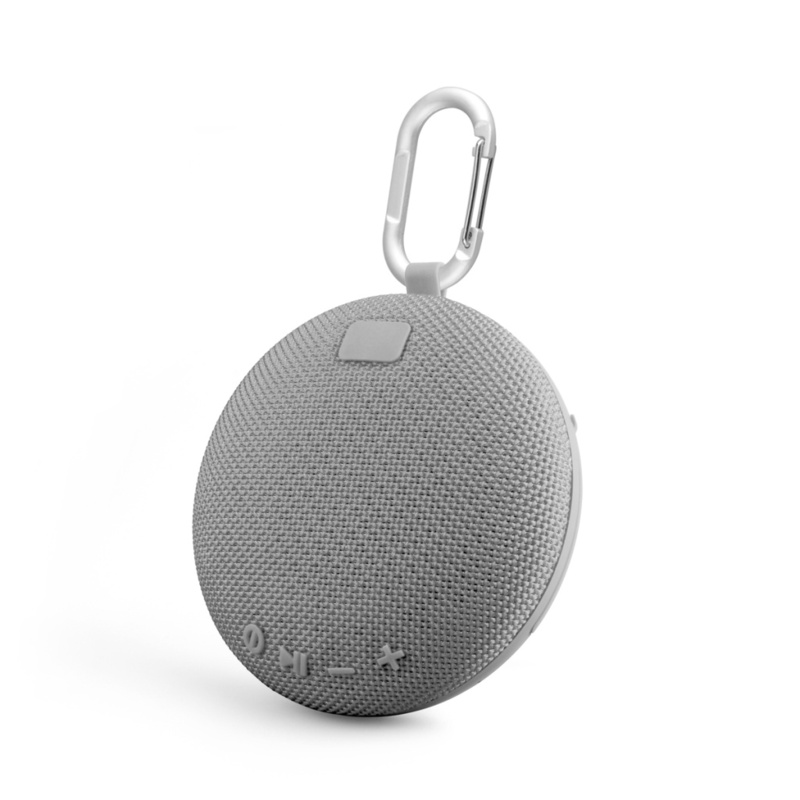 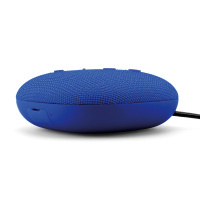 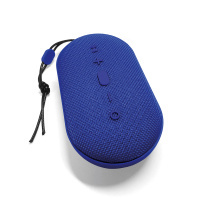 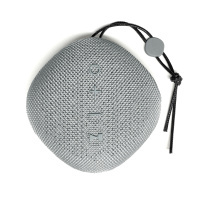 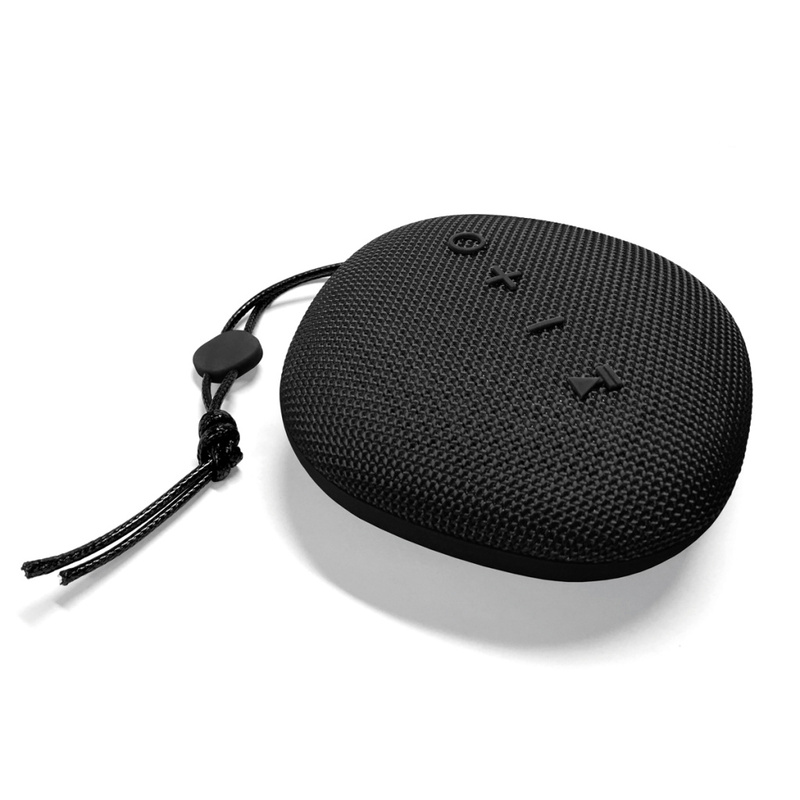 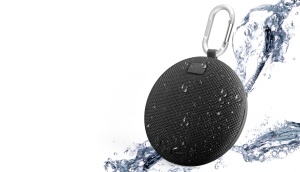 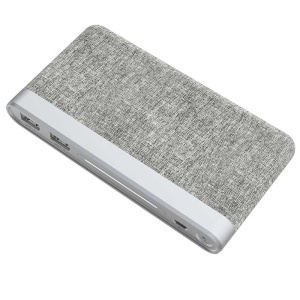 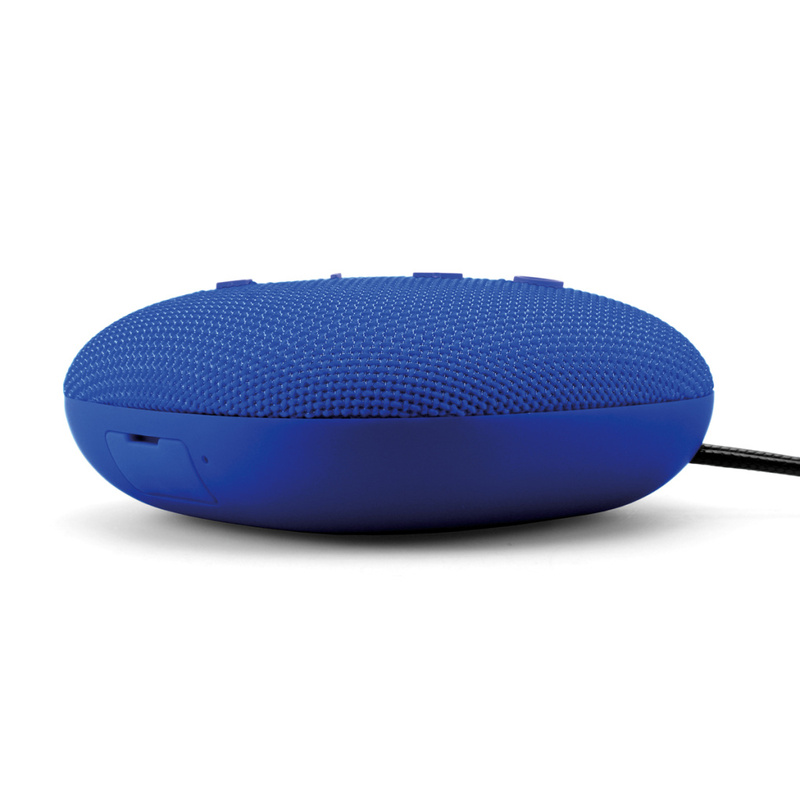 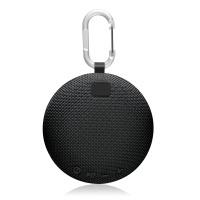 A common feature that characterizes all speakers is Bluetooth 4.2 connectivity with EDR technology, water resistance (IPX5), housing covered with braided material, as well as an AUX connector and a memory card slot. 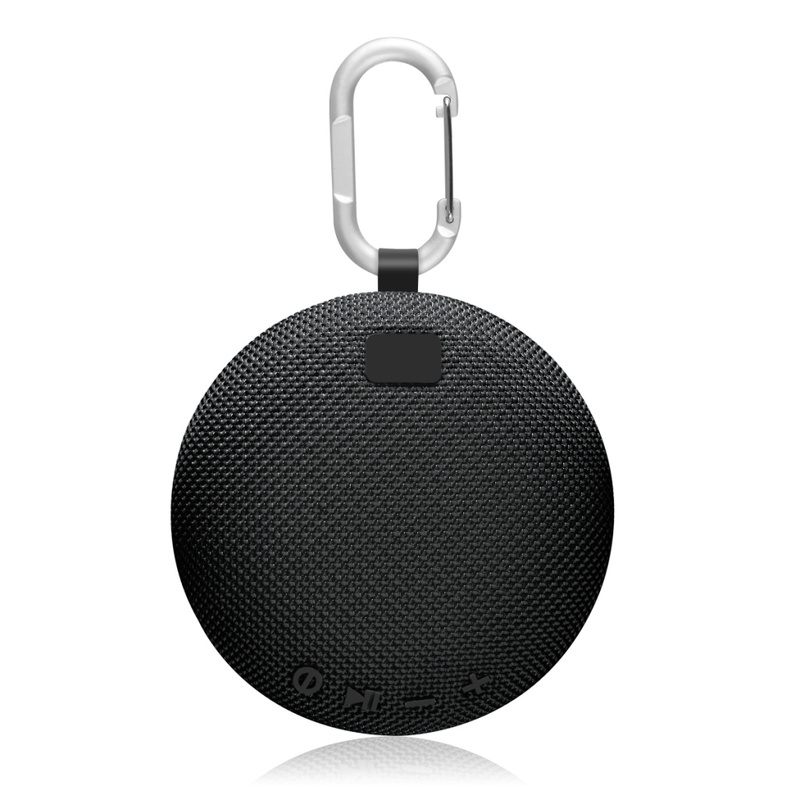 PLATINET CROSS has been equipped with a 5-watt loudspeaker and a carabiner allowing for convenient hanging of the equipment in almost any place. The 800 mAh battery allows for 6 hours of continuous music playback. The suggested retail price is 23,27 EUR gross. 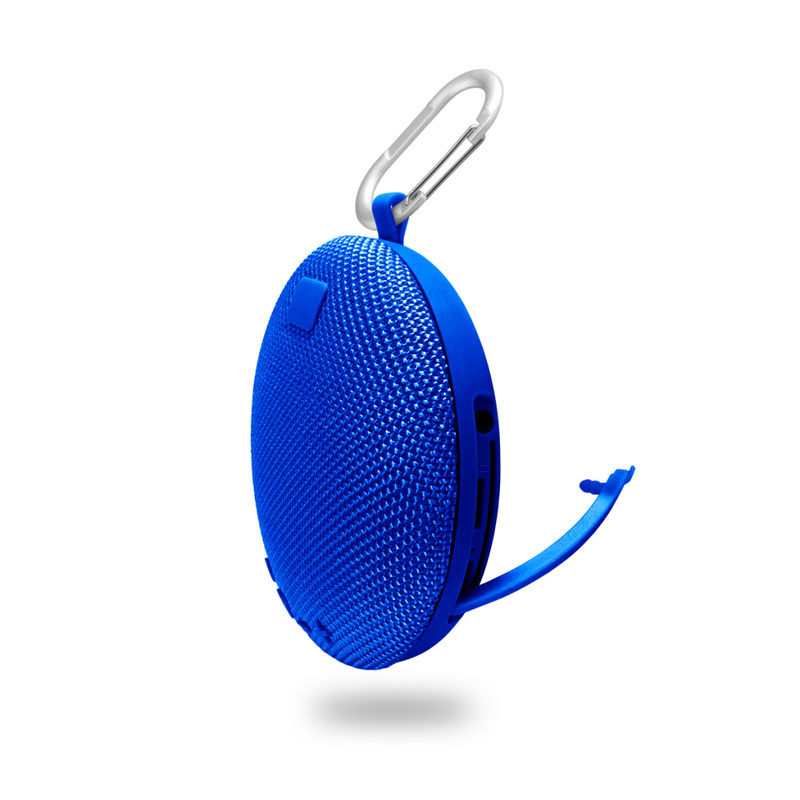 PLATINET HIKE has a 6-watt speaker powered by a 1500 mAh battery for 12 hours of continuous operation. The suggested retail price for this model is 27,93 EUR gross. TRAIL and PEAK loudspeakers offer power at 10W (both models have 2 speakers of 5W each). 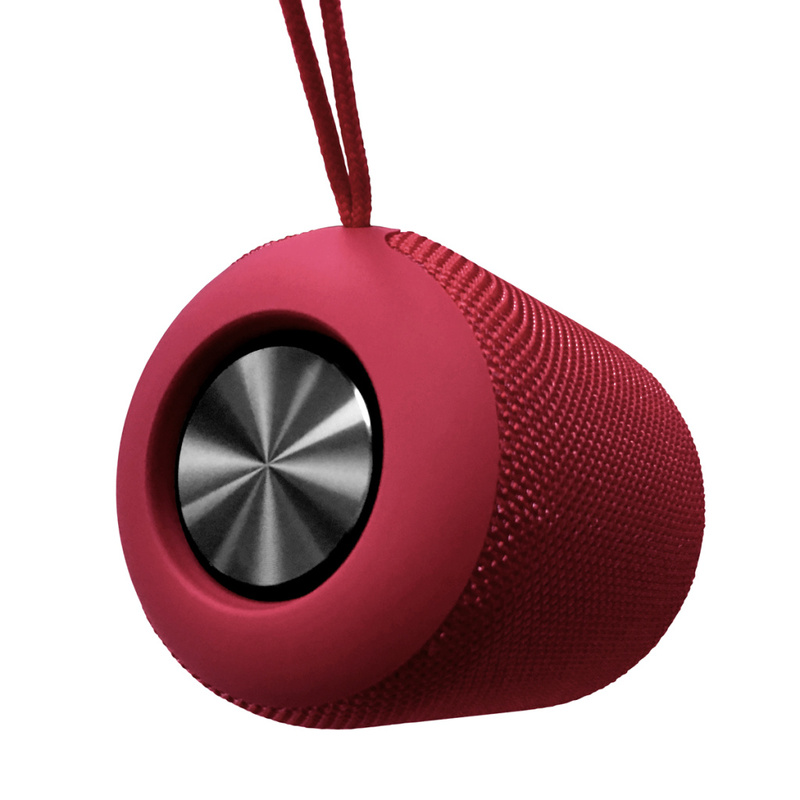 The built-in 2200 mAh battery allows 15 hours of uninterrupted music playback. The models were priced appropriately at 32,59 EUR and 37,25 EUR. 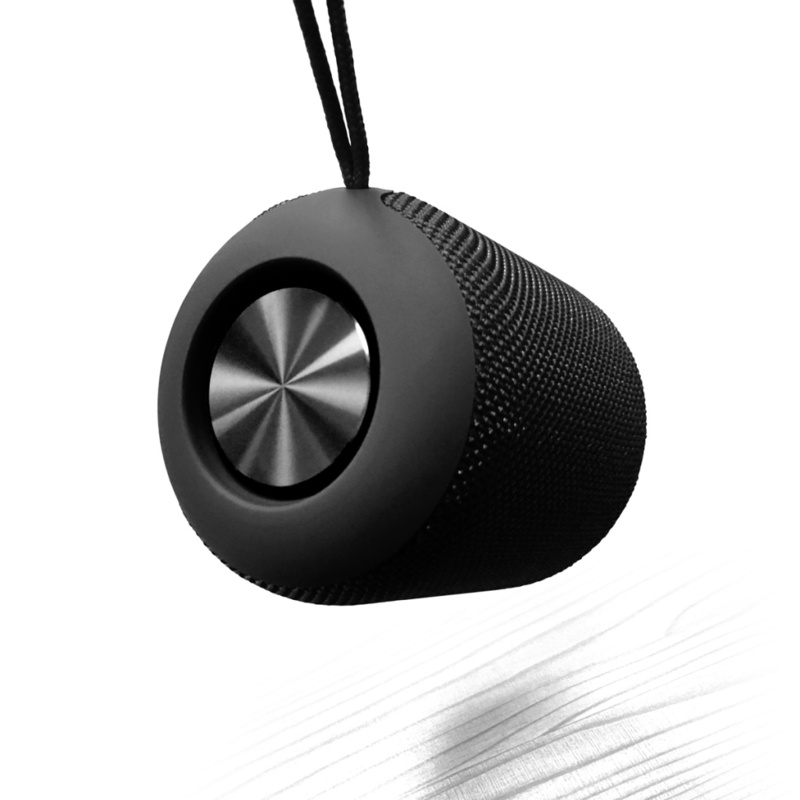 Like all other Platinet products, the HIKE, TRAIL, PEAK and CROSS loudspeakers are covered by a 24-month warranty implemented in Poland. 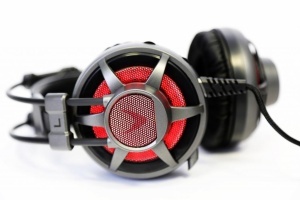 Products can be purchased in the manufacturer’s official online store without paying for delivery.